Dalia David is the first wellness chef from the community to appear on the reality show. 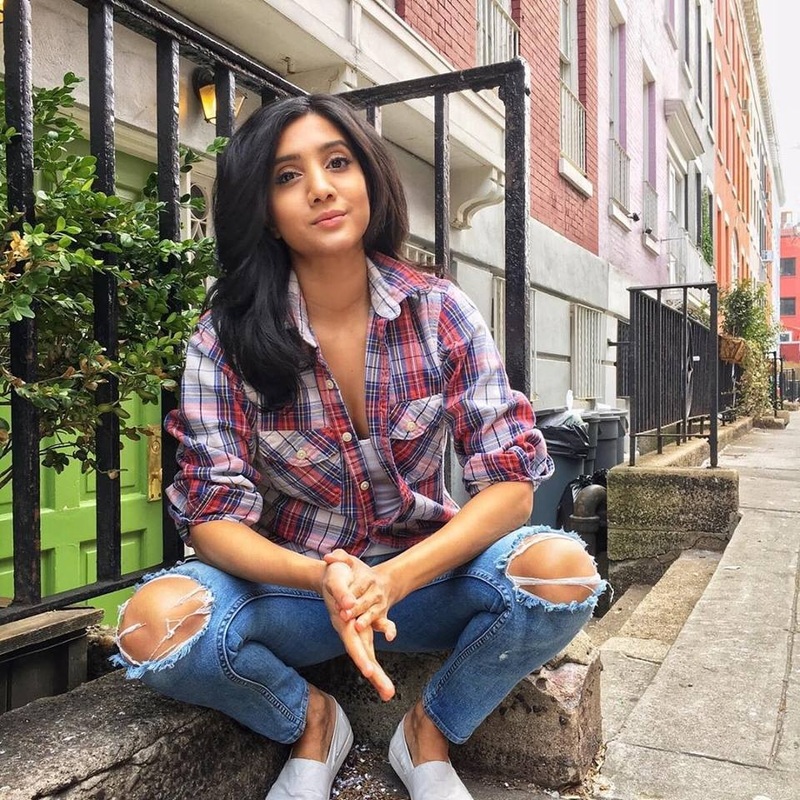 The New York-based Indian American chef Dalia David is appearing on the reality Food Network show “Chopped,” becoming the first “wellness chef” from the community to compete on the show and showcasing the importance of mindful eating. “As much as I am excited to be on the show, the real thrill is knowing I am breaking ground for the larger mission; inspiring young Indians to push boundaries and reach for their dreams,” David said. She will be competing on the “Plum Surprise” episode of “Chopped” on Tuesday, May 15, at 9 pm Eastern. Premiered in January 2009, the show has four chefs compete against each other to win $10,000. It’s currently in its 39th season. Her previous work experience includes working with Jean Georges’ Spice Market, Pure Food & Wine, and The James Beard Foundation. She also worked as a catering chef for Linkedin HQ NYC, feeding 400 people daily. “Creativity just isn’t a skill that is valued by our culture traditionally, but that is changing slowly,” she said. David came to the United States at the age of 6, along with her family. Born in Vaikom, in the south Indian state of Kerala, she spent her early days in a pineapple plantation and rice paddy fields, surrounded by coconut trees and acres of banana trees. Coming from a farming family, she said her meals came from the earth and at a young age she became aware of how food nourished her body and provided strength for the day. Specialized in “healthy global fusion,” David creates fusion food out of Vietnamese, Thai, Indian Mediterranean and Italian, among other cuisines.